Are you an experimental researcher who needs to organize work notes so that they are easier to search and share with colleagues? Then the iPad Electronic Lab Notebook is a good solution for you, since it allows you to organize notes in a way that is both thorough and flexible. The key concept in iPad is labeling or tagging: you can tag any part of your notes using common tags such as project, experiment, data, or tip. Tags make the notes easier to understand and manage. In the process of implementing an ERP to LIMS interface, one of the challenges to overcome was how to clearly communication between Oracle E-Business Suite (EBS) and SQL*LIMS v5. In the past, I had been exposed to several methods of interface communication, text files containing single bits of data, records inserted directly into a database, and concatenated strings transmitted over a network. Each of these methods had at least one serious flaw: if the data structure changed the interface stopped working. 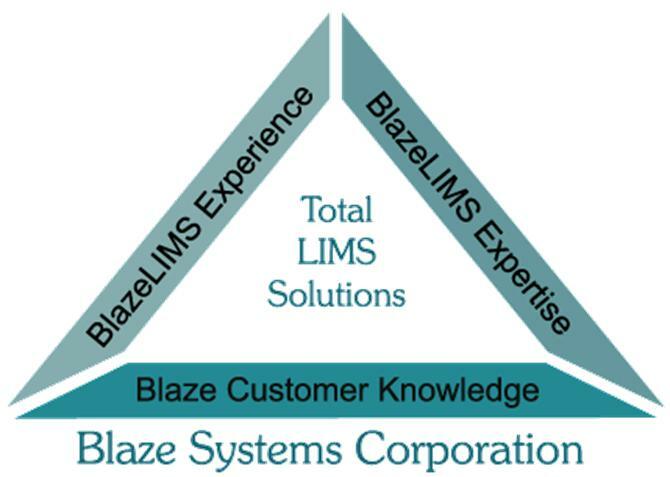 This article will review how Business To Manufacturing Markup Language (B2MML) was used to robustly transfer data and instructions between an ERP and LIMS system. 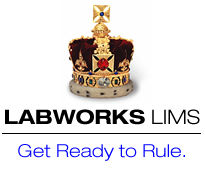 Most laboratories already understand the value of storing their sample results in a secure central location - LIMS - but what do they do with the raw data and reports that support those results? Where do they go to retrieve that raw data when it is needed for an investigation or an audit? 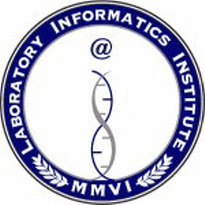 LIMS is an acronym for Laboratory Information Management Software, is a common software used in environmental, pharmaceutical and research institutions. 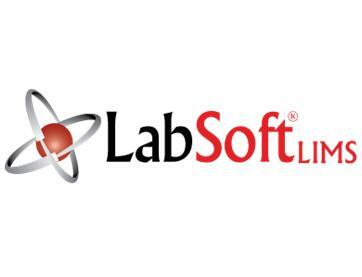 It’s a software to manage laboratory life, indeed with this tool it’s possible not only to manage samples and standards, users and instruments, but also to send invoices, control the automation of the workflow, manage projects. Matrix Gemini is a truly configurable LIMS that delivers an identical user experience no matter whether you use a LAN, WAN or the Web. Any screen designed using the unique Matrix Gemini™ OneTime™ Configuration Tools is immediately available via your network or over the web, without further modification, effort or cost! Thermo Fisher Scientific Inc., the world leader in serving science, today announced a new range of downloadable protocols for the Thermo Scientific Multiskan FC microplate photometer. 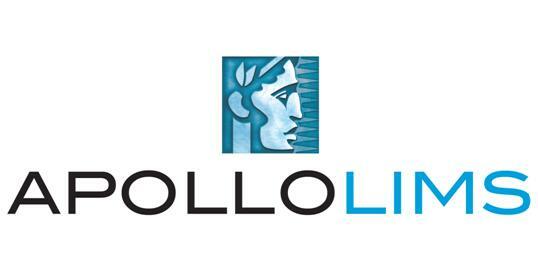 There are now nearly 50 ready-made protocols available to cover a wide variety of applications, including a broad range of ELISA’s and protein and cell viability assay kits. Thermo Fisher Scientific Inc., the world leader in serving science, today announced that BRI Biopharmaceutical Research Inc., a leading bioanalytical and DM/PK/ADME contract research organization, has selected Thermo Scientific Watson LIMS (laboratory information management system) to help manage the bioanalytical and analytical chemistry data generated by the company’s principal laboratories. 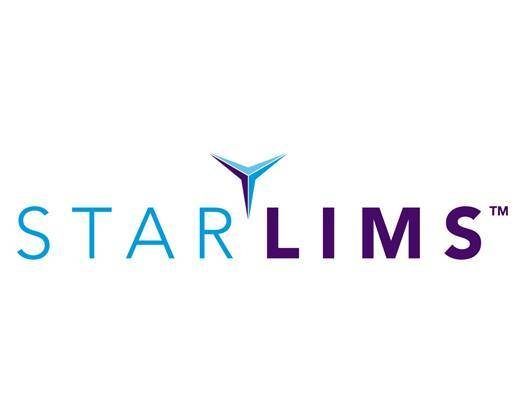 STARLIMS Technologies Ltd., a leading provider of laboratory information management systems, or LIMS, today announced that its web-based LIMS and Scientific Data Management System (SDMS) were selected by a government law enforcement agency in the Pacific Rim, in an agreement totaling $1.2 million for licenses and first-year maintenance. PACS is happy to confirm 2009 Pittsburgh, Pennsylvania October courses: Quality Assurance of Chemical Measurements, Environmental Data Validation, Mass Spectral Interpretation, Advanced Mass Spectral Interpretation, Metals Analysis - AA/GFAA/ICP/ICP-MS and Activated Carbon Adsorption: Principles, Practices & Opportunities. 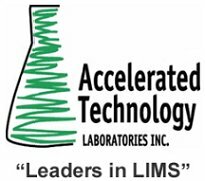 Accelerated Technology Laboratories, Inc. (ATL), a leading supplier of Laboratory Information Management Systems (LIMS), will be providing a laboratory automation presentation at the U.S. Environmental Protection Agency’s 19th Annual Quality Assurance Conference on October 19th – 23rd, 2009. 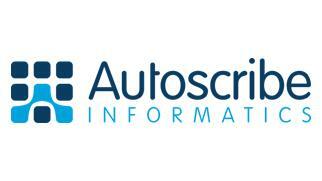 10/22/2009 - ACD/Labs’ ADMET & PhysChem Symposium—to be held in Germany on October 22, 2009.